Got grass? Tired of mowing it? Swisher's 66 in. 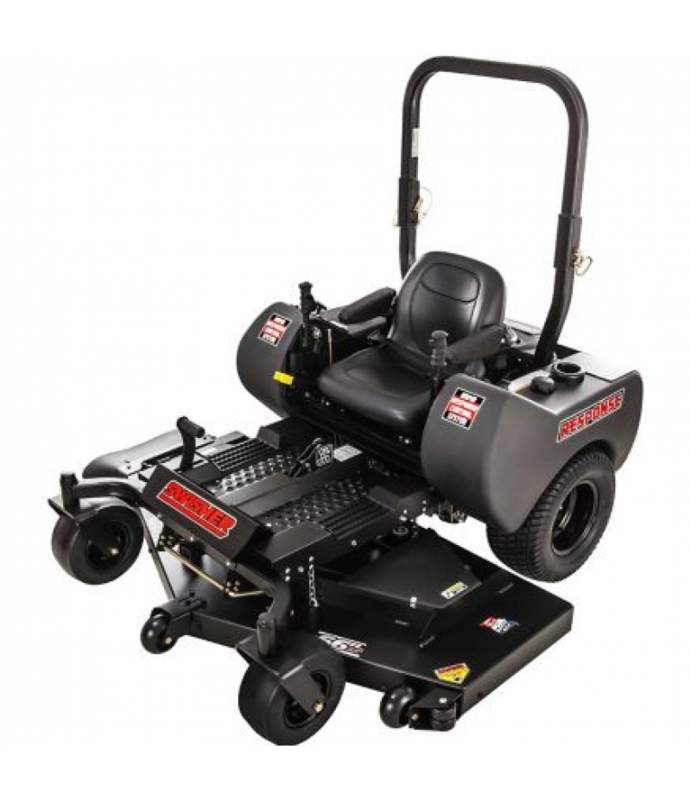 Electric Start Zero Turn Riding Response Gen 2 Mower will turn a tedious chore into a fun and relaxing ride. The Swisher Zero Turn is so enjoyable, you may even want to tackle your n..
Got grass? Tired of mowing it? Swisher's 66 in. Electric Start Zero Turn Riding Response Gen 2 Mower will turn a tedious chore into a fun and relaxing ride. The Swisher Zero Turn is so enjoyable, you may even want to tackle your neighbor's yard. Get in the driver's seat!